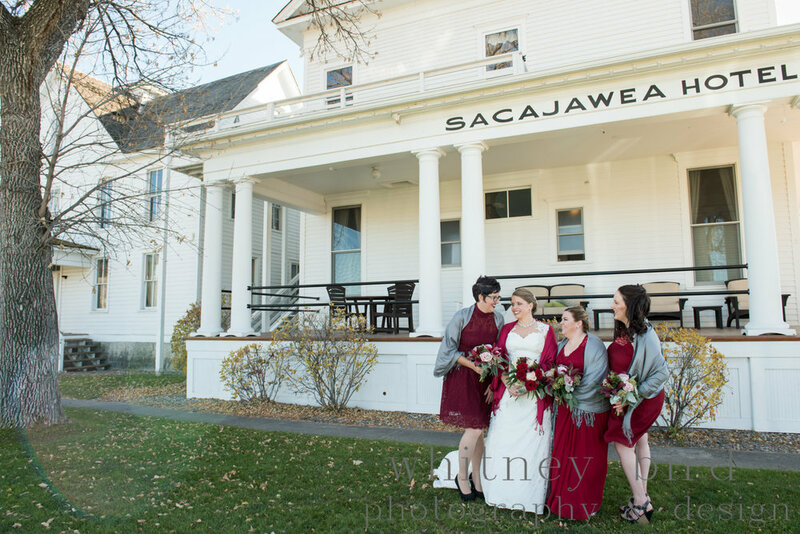 I was lucky enough to have two Fall weddings at the Sacajawea Hotel in Three Forks this year. 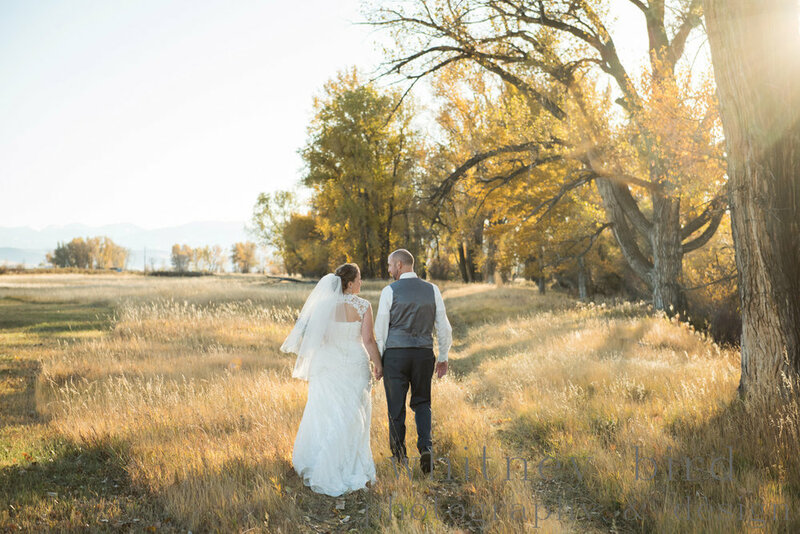 However, as beautiful as fall in Montana is, it is also unpredictable and usually a bit chilly. Totally worth it in my opinion however for those magical autumn colors! 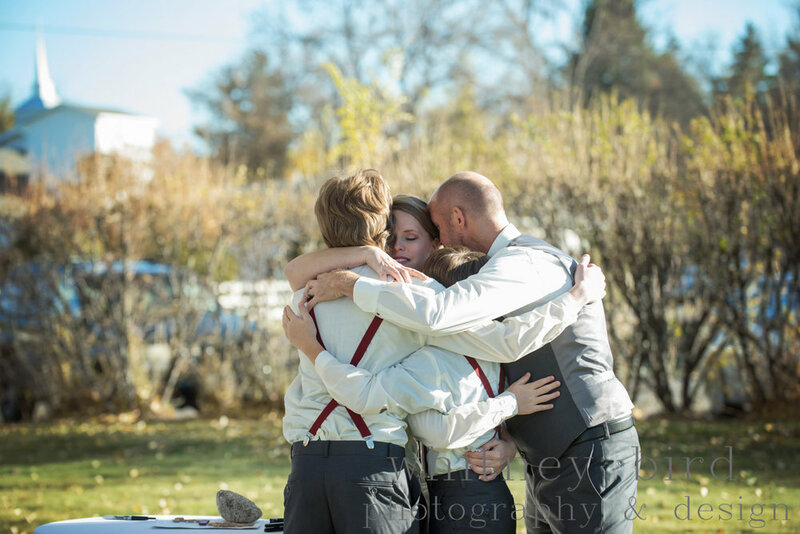 Jenna and Donovan, I so enjoyed being part of your day. 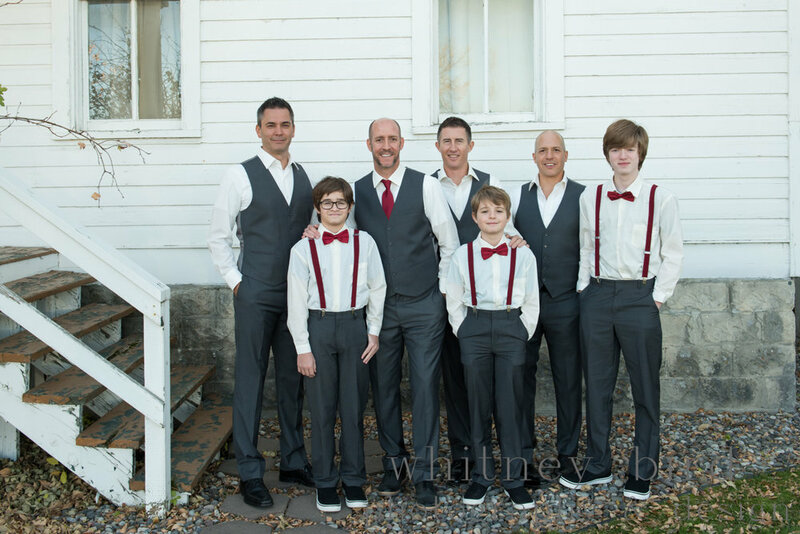 It was a pleasure to get to know you and your loved ones and witness your beautiful wedding. Enjoy the sneak peek!